Zippered ID Pouch/Wallet. 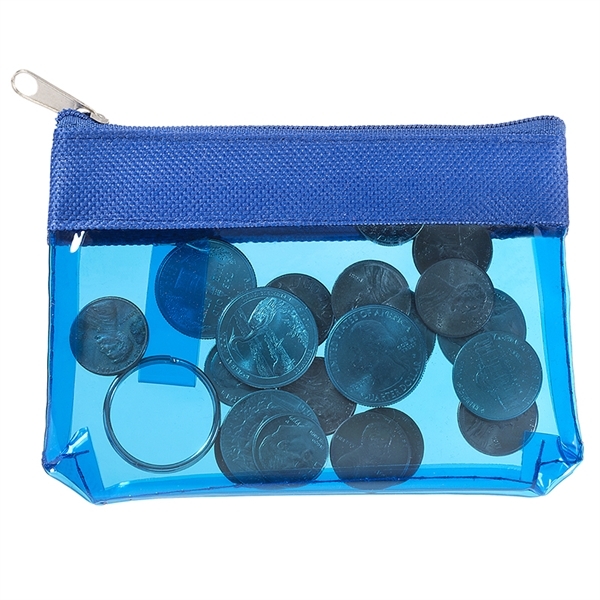 PVC zippered pouch, with Metal split ring inside. Perfect for IDs, change, and metro cards. Size: 4.7 " x 3.34 " x .2 "